We have created a free NEW APP that is the companion to THE COMPLETE RV TRAVEL PLANNER. This APP will help you have a record of your campground reservations when you don't have your travel planner handy. It also can provide access to maps and navigation to your campground. You can download the APP below. Just pick your phones operating system and install. The APP is free! If you don't already own a copy of THE COMPLETE RV TRAVEL PLANNER – you can purchase one here at rvtravelplanner.com. 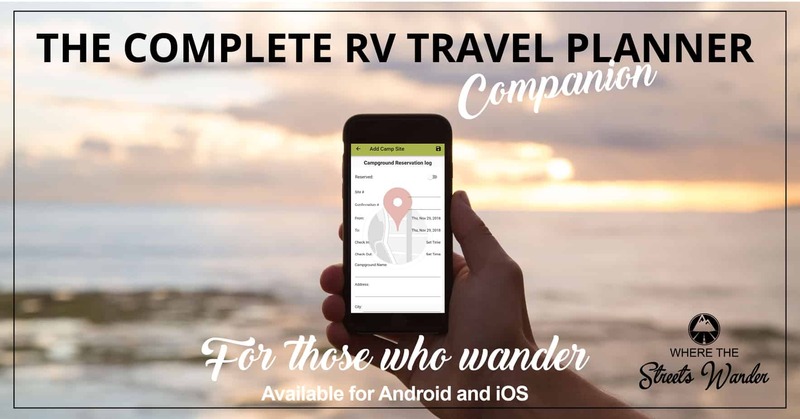 Get Your RV Travel Planner APP Today!